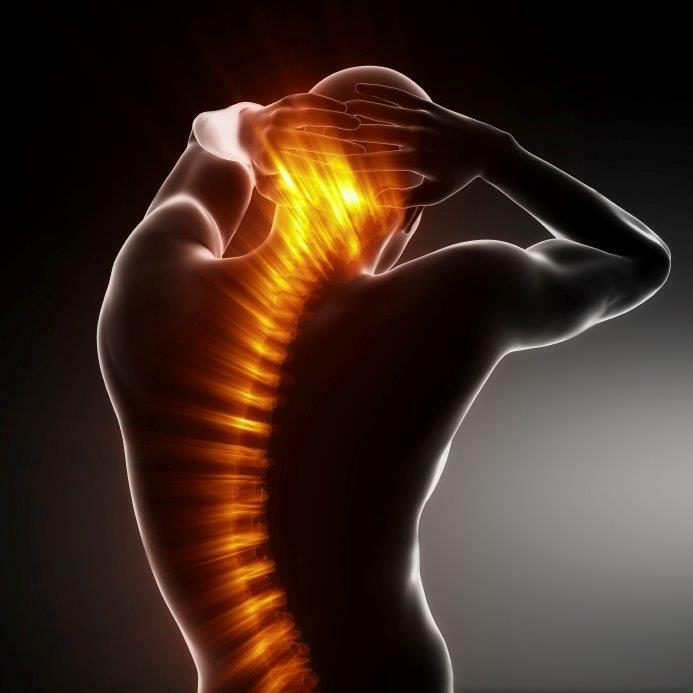 What Treatments Are Used at Ford Chiropractic? 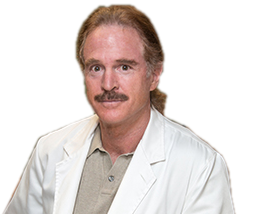 Dr. Keith Ford's primary goal is to eliminate your pain. For pain-free motion, his chiropractic techniques restore flexibility and movement for the proper functioning of your body, as well as your spine. Chiropractic itself is the art and science of restoring balance to the body and its systems, enabling it to function at its optimum level. made up of muscles, ligaments, tendons, fascia...You get the point, there's a lot of stuff in this system that makes it possible for you to walk or run from point A to point B. When a bone in the spine is out of place, due to an injury to a ligament or muscle, for instance, it can affect the nervous system within your spine, which in turn can adversely affect your entire nervous system. Since the nervous system overlaps with nearly every other system (respiratory, digestive, circulatory, etc. ), it can in turn create imbalance throughout your body. Without treatment, you become susceptible to other problems, leading in some cases, to chronic disorders down the road. To begin the healing, Dr. Ford utilizes modalities and techniques such as myofascial release, post isometric stretch techniques, and traction. He complements these techniques with ultrasound and electric muscle stimulation physiotherapy modalities. Then he helps to stimulate your body to heal with suggested herbs and supplements. Therefore, what a Chiropractor does is work to eliminate the cause of an out-of-balance system, which is simply a bone that is out of place. Dr. Ford accomplishes this by moving that bone into proper alignment so that your body can innately restore itself to a state of pain-free balance. Coupled with the use of these modalities and techniques, complemented with natural herbs and supplements, Dr. Ford keeps your body in proper alignment in order heal and prevent future pain and injury.